​﻿​﻿﻿Pastor Dr. Wilson and his team work and serve over 150,000 children around the world. They save kids from the most dire of situations. We are proud to support such a cause. ﻿​﻿Based in La Ceiba Honduras this Charity works to provide medical attention (free) for up to 1000 families a year. The Organization also has 3 feeding programs, two in La Ceiba at Los Laureles and La Borda and one in Limon feeding up to 500 Women, Children and elderly. 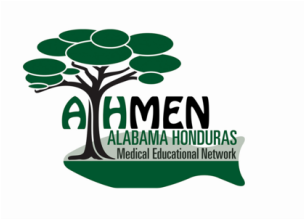 ﻿The Alabama Honduras Medical Educational Network (AHMEN) is a Christian ministry that partners with volunteers and organizations to share the love of Christ in Honduras through medical relief and educational development.